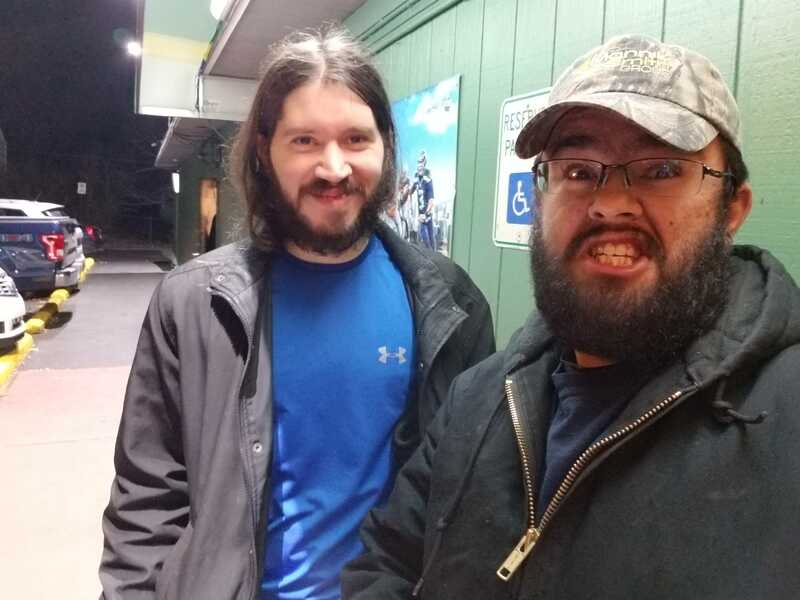 If you run into a Gladiatorz clan member by chance, post a pic of the "random" encounter! 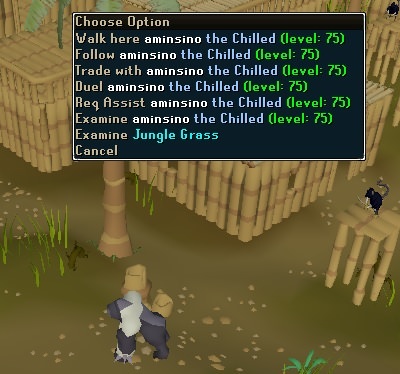 Was working on Recipe For Disaster in W14 when all of a sudden I ran into @aminsino. 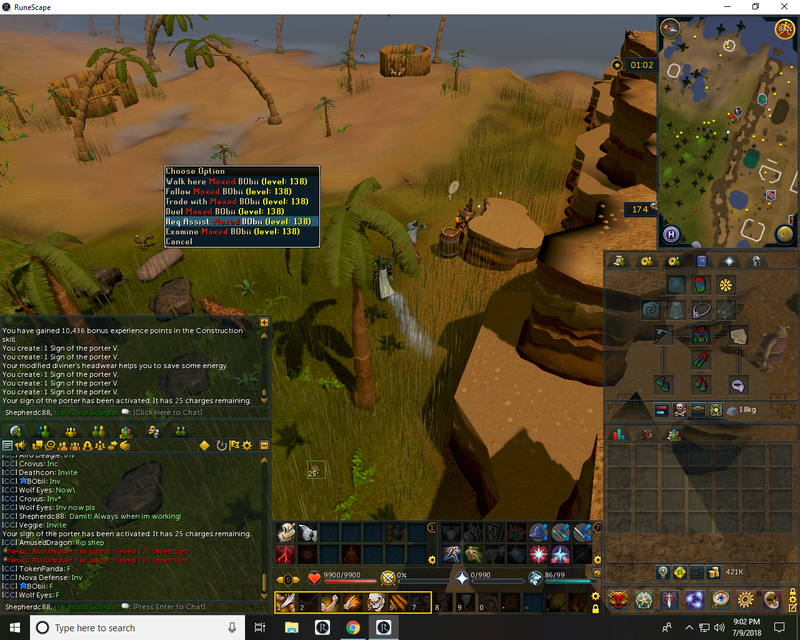 Ran into @CodeBlueLabs in Menaphos. Not so random, but still nice to run into clan members. 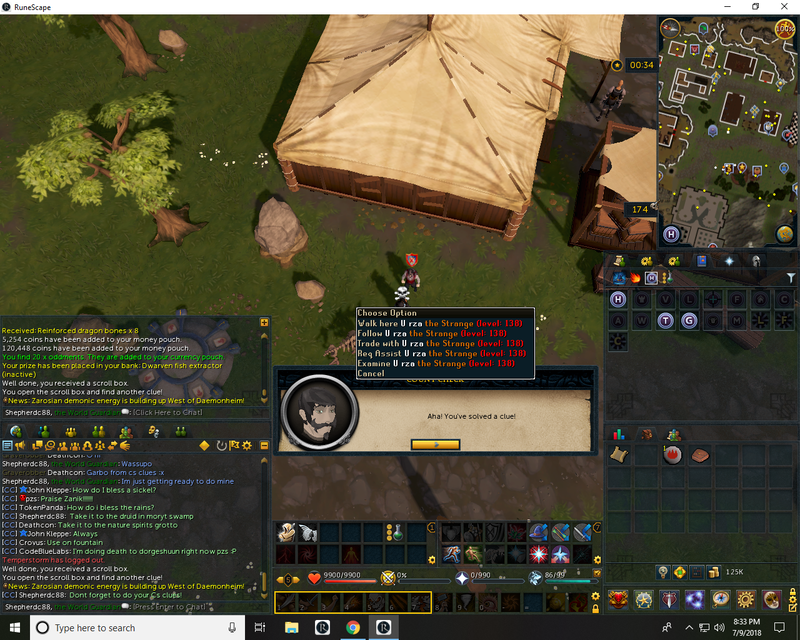 Priff and Max Guild off the table? 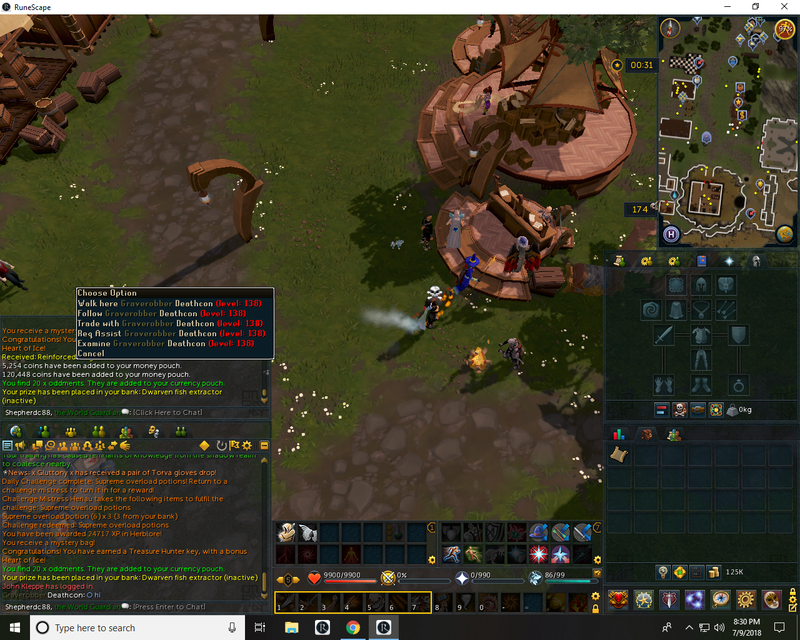 But I got the 55 woodcutting I was going for. 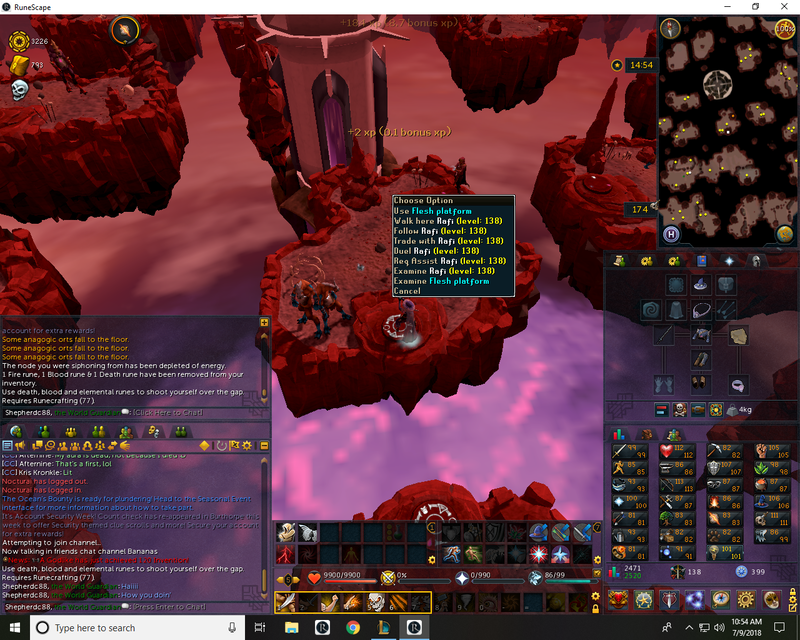 Only Crafting, Magic, and Mining left to do. Time to grind some fallen stars! 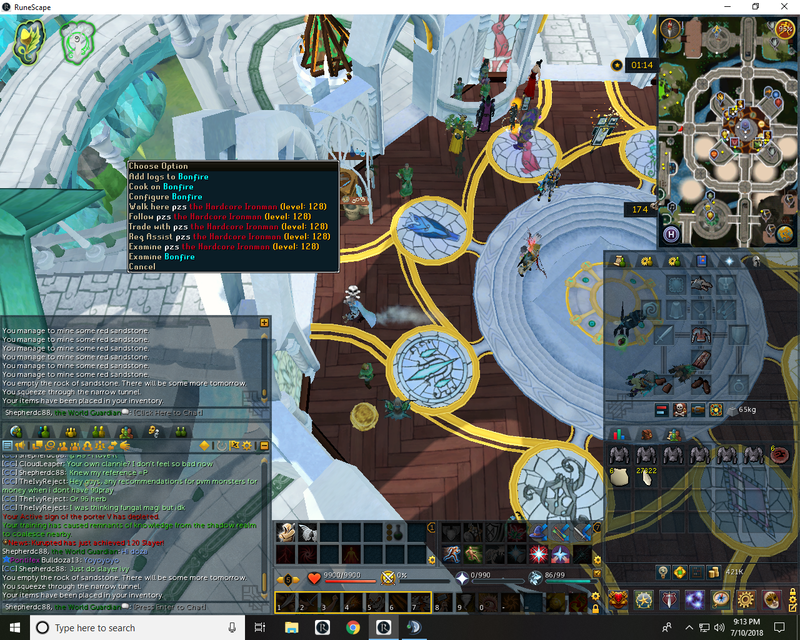 Should've screenshot you as a monkey back when I was doing my Ice Ice Chimpy runs. @Rafi Got'cha.. except you ignored me. Hi! I was afk while listening to a book and making lunch to take to work. Not intentional. Hi! I was afk while listening to a book and maki﻿ng lunch to take to work. Not intentional. Must've been a good book!